Harsh winter weather can cause shingles to blow away or break off, exposing the layers beneath them. It can also ruin the flashing and tear off deteriorating gutters. Condensation occurs when the warm air inside comes in contact with the chilled, winter air outside. If your home is not insulated adequately, the cold wind can find a way to get inside. They can be a threat to the people passing underneath. They are also an indication of the formation of ice dams, melting snow, or the refreezing of ice on your rooftop. The constant fluctuations in temperature results in the freezing and melting of ice which can cause ice dams on your roof. If your gutters are not correctly installed, water may not flow freely, leading to the formation of ice dams. The high winds in winters may cause surrounding trees and other debris to fall on your roof. If they hit hard, you may end up with holes, punctures, or leaks in your home which can be hazardous. Check the gutters for any blockages and ensure water can flow freely. 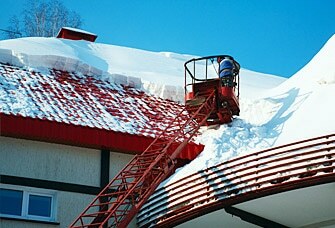 Ensure that your home, specifically the attic, is insulated adequately to prevent ice dams. Schedule regular roof maintenance to resolve any problems. If your roof gets damaged due to the harsh conditions in winter, be sure to move your family out of harm’s way. 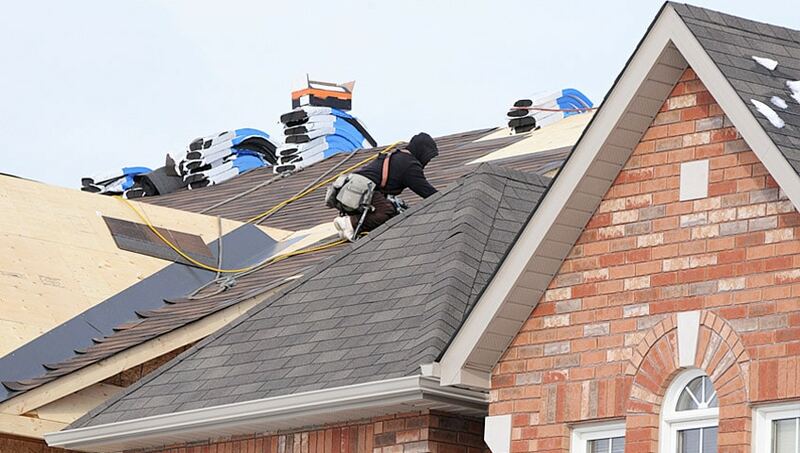 Do not try to inspect the damage yourself without the assistance of professional roofers. It is advisable to turn off the power supply in the affected area to prevent accidents such as fire. Make sure to use safety gear such as gloves and goggles while inspecting the affected portion of your home. Instead of attempting roof repairs yourself, contact the specialists who have the resources and knowledge to perform the task properly. A roof is a significant component of your home, and repairing damages should be your top priority. Since the need for emergency roof repairs is typically unplanned, you should be proactive when it comes to roof maintenance. At Integrity Roofers, we believe in delivering high-quality and reliable services. We have a team of roofing experts who have the knowledge and experience to deal with all kinds of roofing problems. For more information about our emergency roof repair services, you may reach out to our expert roofers by calling 416-736-7373.